Custom-designed woofers offer a dynamic performance with a deep and articulated bass. 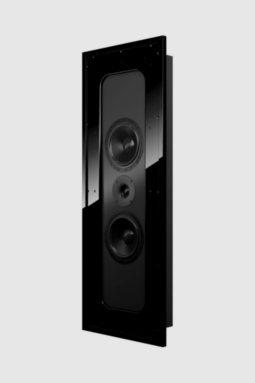 The loudspeaker features a high-performance, audiophile-grade 1″ fabric dome tweeter (SEAS, Norway). 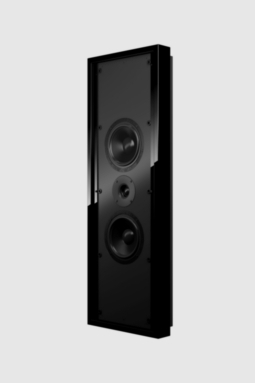 The tweeter is surrounded by a special custom-built horn-loaded enclosure to offer an extensively high 93 dB sensitivity. The symmetric configuration of drivers makes it possible to use the speaker as LCR (Left–Center–Right). 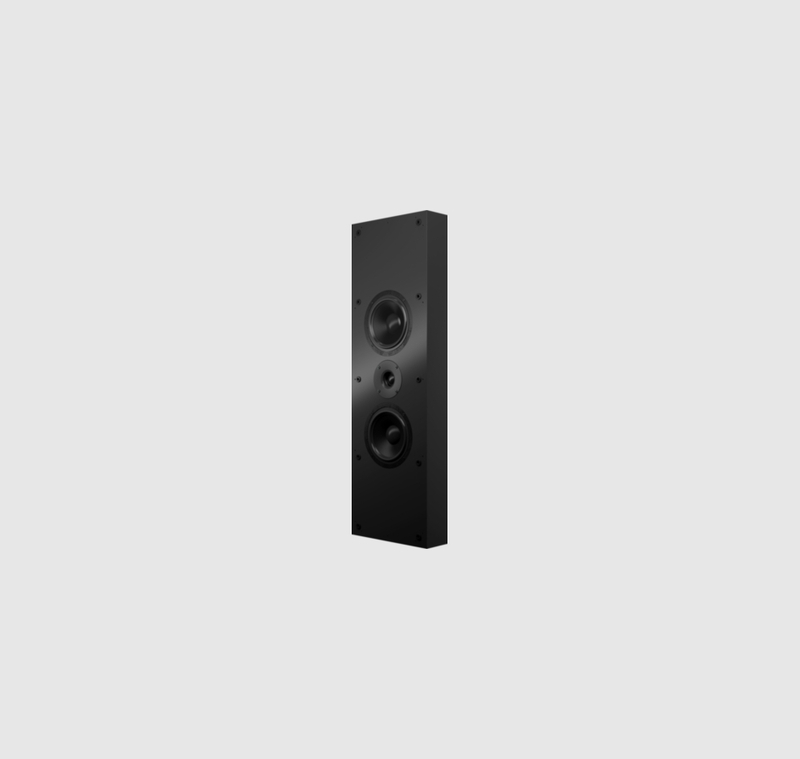 Such design takes into consideration the adaptability of the system’s installation as well as sonic advantages such as minimisation of side reflections from walls and the floor, which is very important in large room installations. 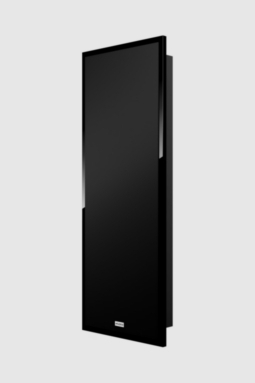 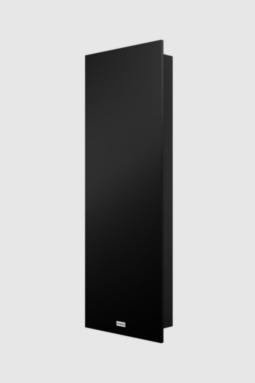 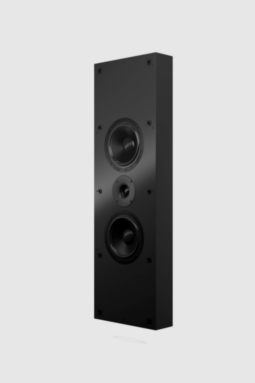 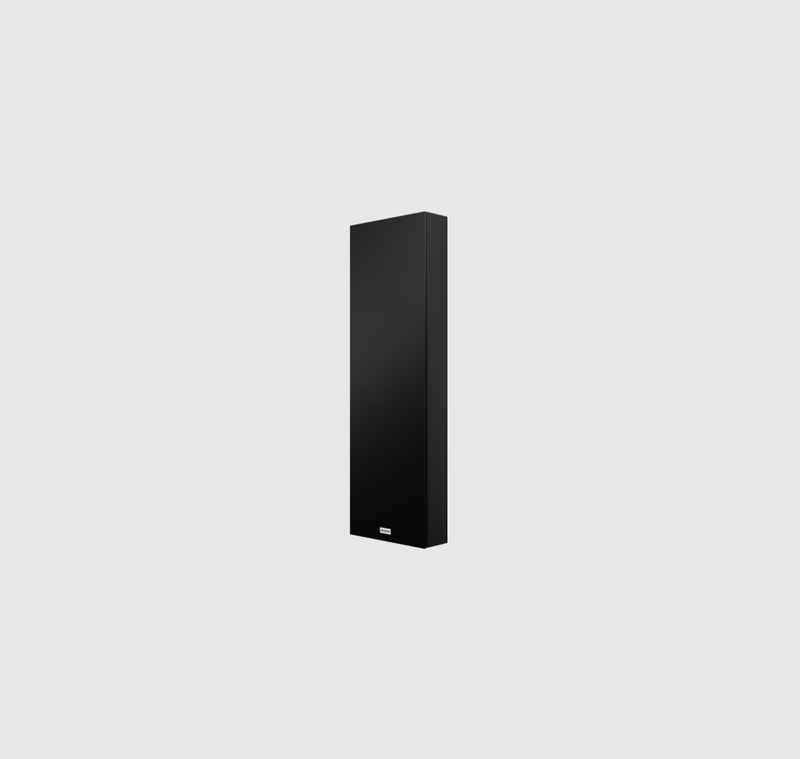 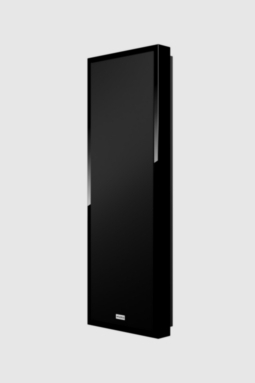 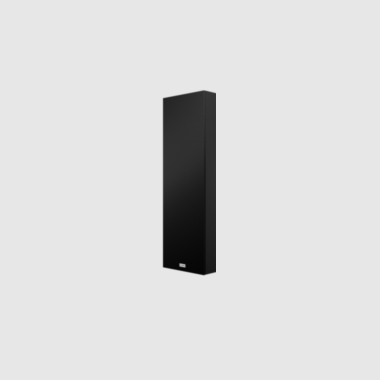 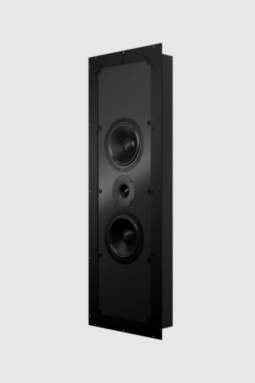 526 is a lifestyle loudspeaker system, as well as a powerful home theater product. 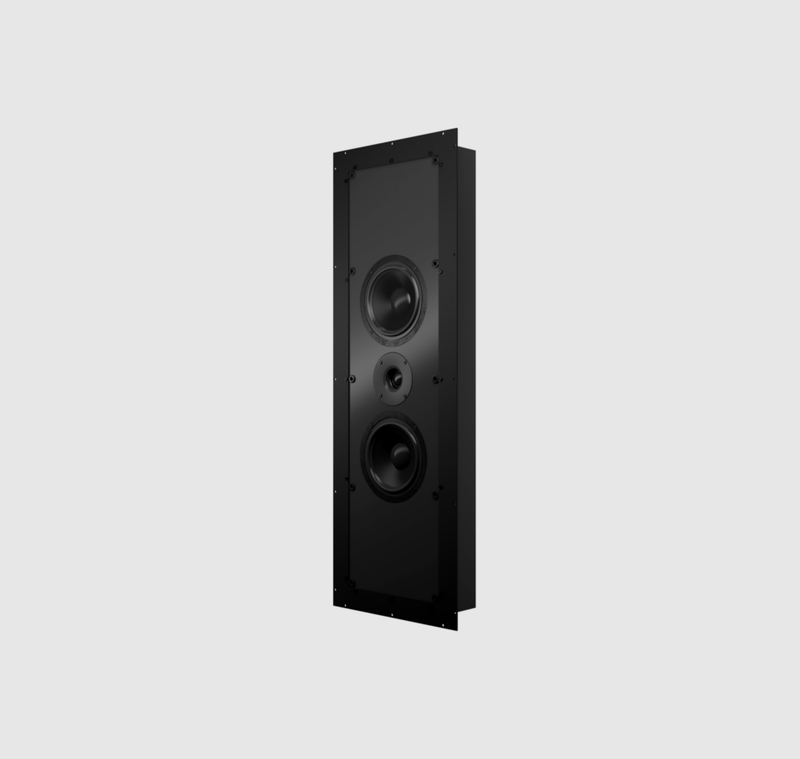 Since the loudspeaker can be utilised in two types of installations two different loudspeaker grills are offered. Audes 526 is an extraordinary performance piece – ideal for your living room, bedroom, study, home theater or a wide range of commercial locations such as restaurants, hotels or board room presentation facilities.